customizable, made-to-order, replacement disc brake rotors! adam's rotors inc. started out small and remains that way...a tight knit, self owned & operated company. the small outfit and one-on-one interaction creates only the best service with quick response & even faster made-to-order set-ups. with top notch products, this lends hand to our success thus far. working 24/7 throughout the day, any and all questions are answered within the hour to the best of our ability, if not instantly. being an online company we do business direct via email, instant message, PM, and over the web in our ever growing threads...we're always here ready to reply! we are a fully made-to-order, replacement disc brake, rotor manufacturer...we offer only factory fit, OE spec, plug n' play discs. build your custom order | machine pattern, zinc finish, hub coating, metallurgy, and brake pad/stainless steel line/fluid pkgs. we cater to the car enthusiast who not only needs new brake rotors, but wants something different behind a nice set of wheels. be it looks or performance, adam's rotors is the only company to bring you over 17+ machine pattern variations (most of which are exclusive to AR), 3 zinc finish offerings, and 5 ceramic hub coating options. YOU pick, what YOU want at an all-inclusive price | complimentary corrosion prevention, free shipping, custom drilling, slotting, and/or dimpling all loaded into our webstore. we have two divisions here at adam's rotors inc.
AR: factory replacement, 1-piece cast rotors in direct OEM fitments for plug n' play installation. 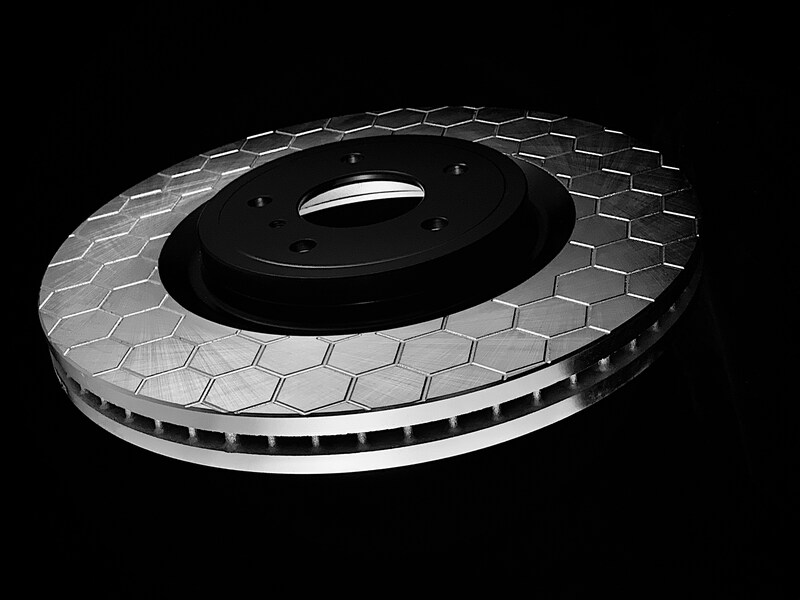 the combinations are endless, the options unlimited, and we are able to produce rotors for ANY make/model, car, truck, or van with factory disc brakes. if you do not see your application in our catalog, PLEASE simply shoot us an email...we can do it! EVERY set INCLUDES SILVER ZINC CORROSION PROTECTION!